Aww! Elizabeth has given 1 member the warm and fuzzies. Impressive! 3 members find Elizabeth’s services strikingly unique. How refreshing. 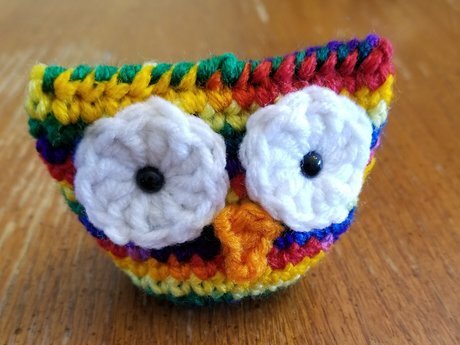 A small knitted Rainbowbird to be Saylor's Battle buddy!!! I love my little rainbird! Elizabeth is wonderful to work with! 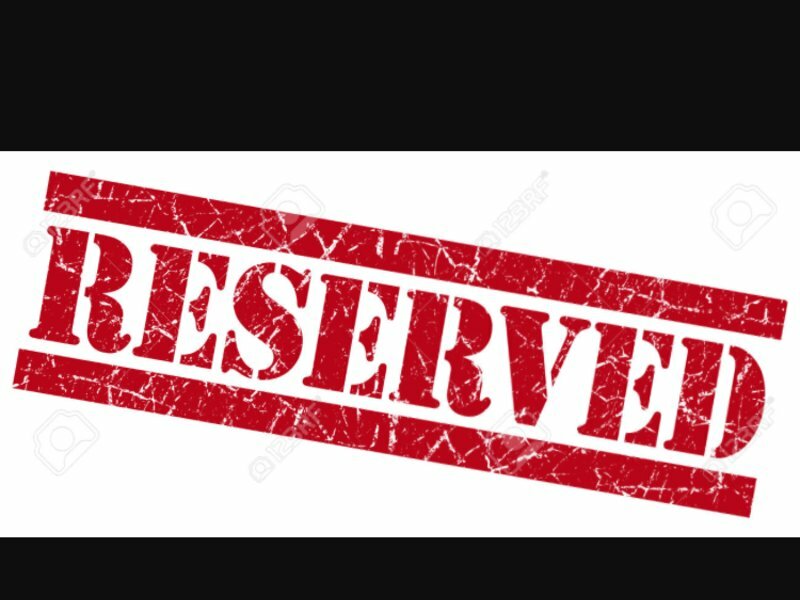 I am always happy to see they could use another stamp! 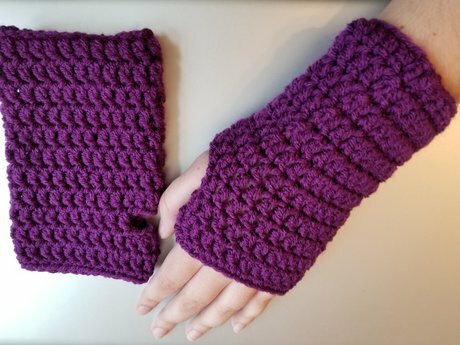 The fingerless gloves are beautiful. 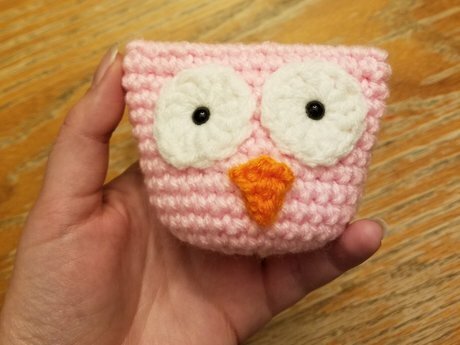 Elizabeth provided an adorable little owl! Elizabeth is a great customer. Always great to send her fun stuff! So happy to work with you again! 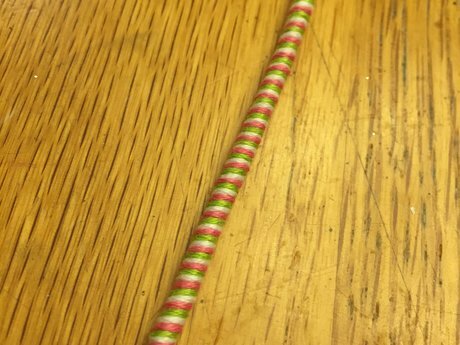 I love handmade, and I want to spread my handmade items as well as obtain some from others. Since I've had so much trouble with my health, it's nice to be able to "earn" at my own pace, with much less of the pressure. 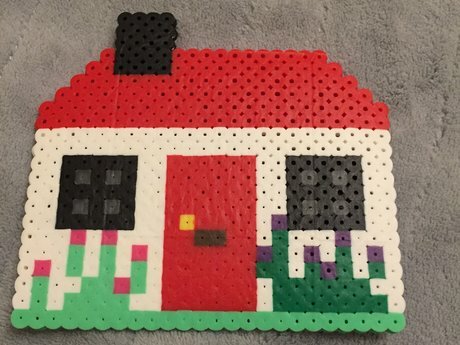 This is a multicolor fuse bead piece shaped like a house with a red roof. About 5 inches wide. Free US shipping.